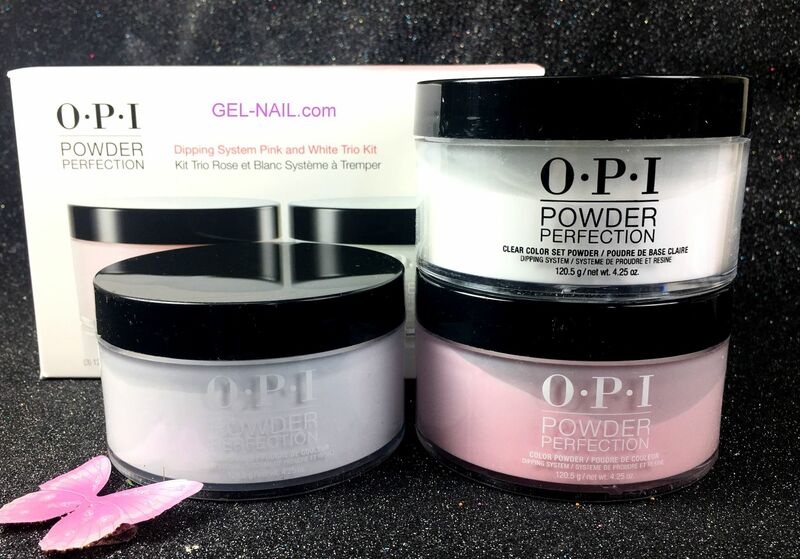 I've been getting my powder nails done at Tiffany Nails on the Post Rd in Rye (across from Jerry's) but most local nail places do the powder gel. 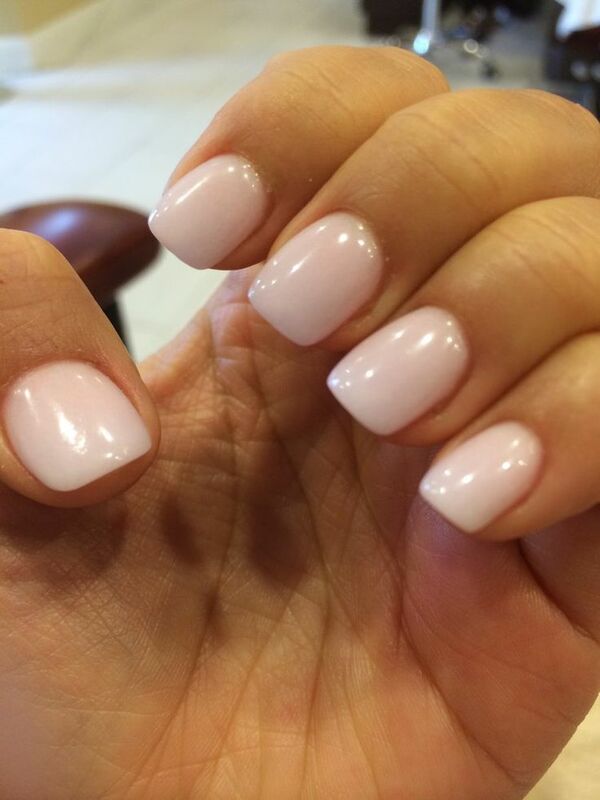 It costs about the same as a regular gel manicure. I use color P38 (color numbers may vary), which is the closest to Ballet Slippers. Bon Weekend!!! !